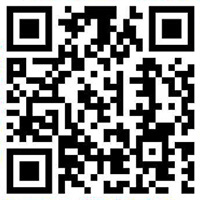 Springtime marks the beginning of many things, including warmer weather, flowering buds, and of course, baseball season. 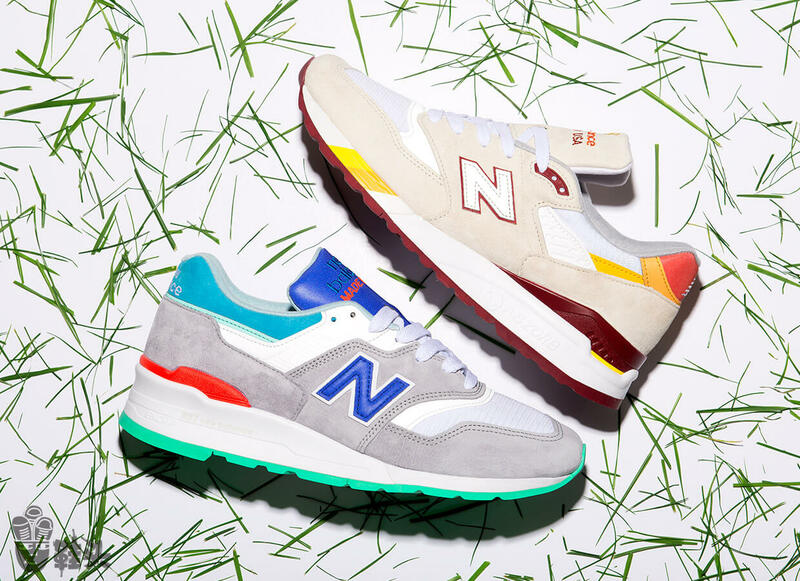 After a long and cold winter, New Balance is celebrating this highly anticipated season with two quality-crafted models named the New Balance “Coumarin Pack”. 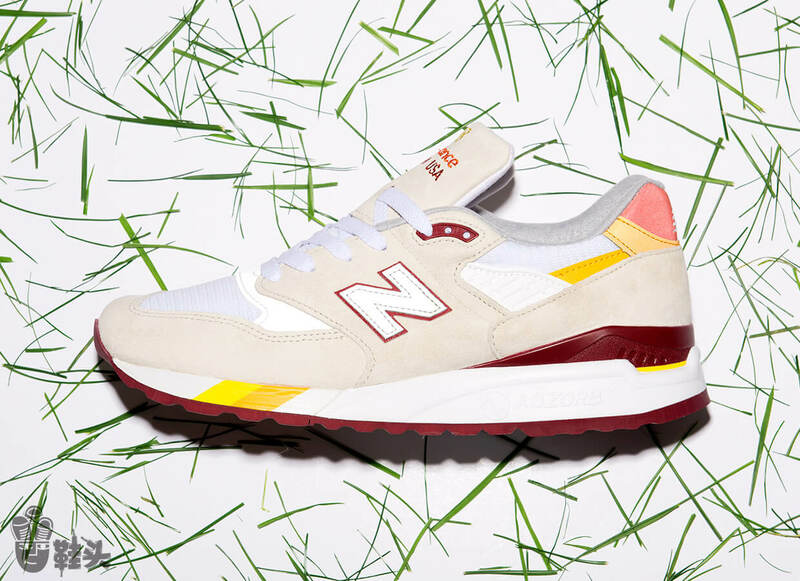 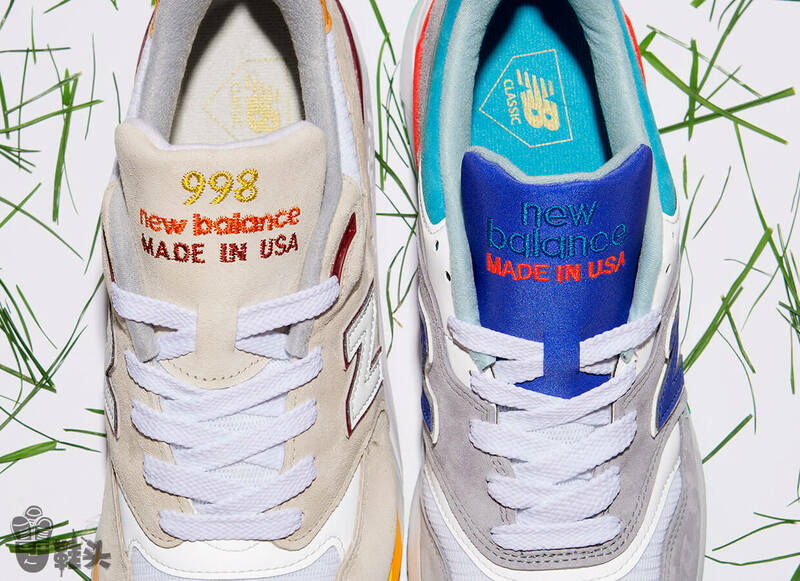 Inspired by springtime baseball and the smell of freshly cut grass, both sneakers in this pack, which include the New Balance 998 and New Balance 997, were made in the USA. 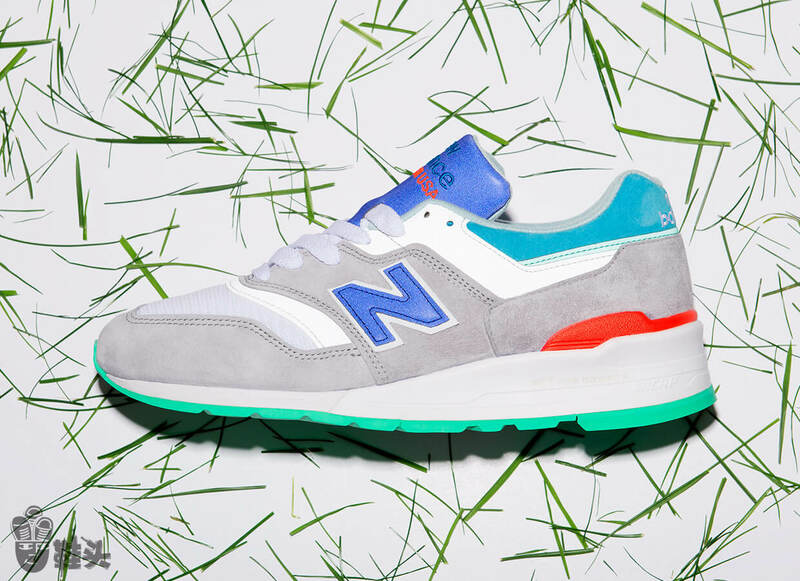 They feature meticulous construction, soft suede, durable nylon, and vivid color pops.